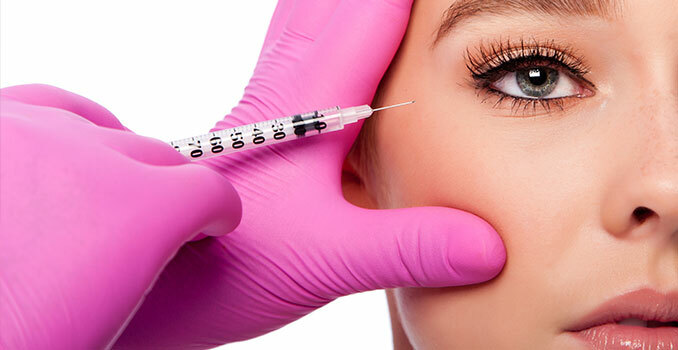 Juvederm® is a dermal filler that uses a hyaluronic acid base. These fillers are used to give your face more volume—helping to remove signs of aging and restore facial contours. 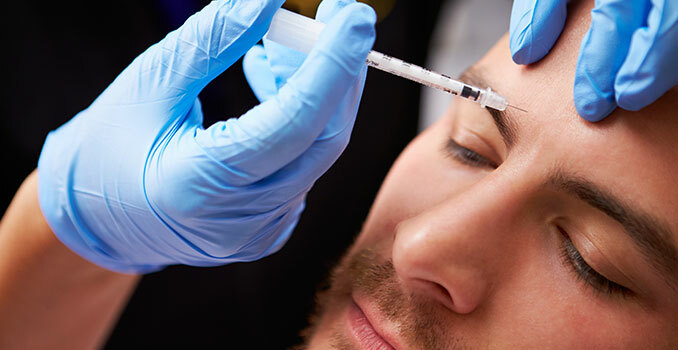 This injectable treatment is safe and effective and can help you look younger, by filling in these age lines and depressions. 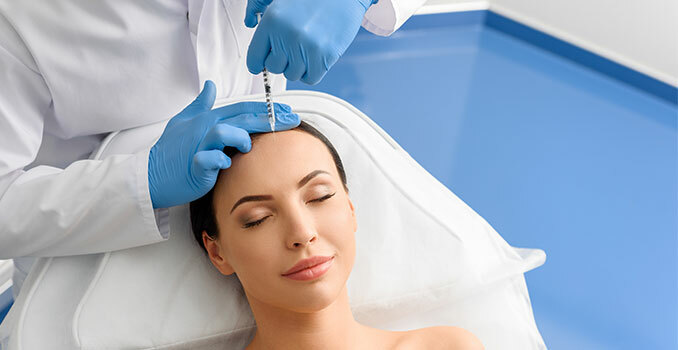 This filler type is non-surgical, uses a concentration of hyaluronic acid than other fillers, is non-animal based, and is FDA approved. There are many different types of Juvederm, and each uses a different bonding and concentrations of the acid, allowing for different results. These Juvederm products are used in different areas of the face and injected at different depths to help give you the results you want. Juvederm Ultra XC and Ultra Plus: used on lips to help add fullness to thin lips and around the lips and nose to add fullness and smooth smile lines. Juvederm Voluma® XC: used in the cheeks to add volume to areas affected by age. Juvederm Volbella® XC: used to add a small amount of volume to the lips and helps to remove vertical lip lines. You can learn more about these Juvederm fillers by clicking the boxes below! Juvederm could help add fullness to your skin, allowing your face to look younger, filling in depressions, restoring contours, and diminishing the appearance of fine lines and wrinkles. If you think Juvederm could be the right treatment for you, contact Azeal Dermatology Institute today. We can help you choose the right treatment options for the best results.